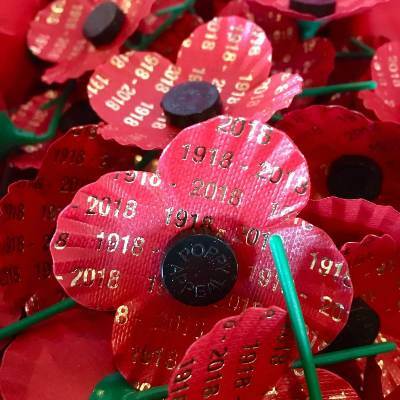 Please come and join us for Remembrance Sunday on Sunday 11 November which this year marks the centenary of the Armistice that brought the First World War to an end. Please note the service will start at 10.45am and will be conducted by Mr William Watt. We are pleased for this special service to be joined by the Royal British Legion Scotland, Edinburgh Central Branch and 11th Edinburgh North East Scouts.